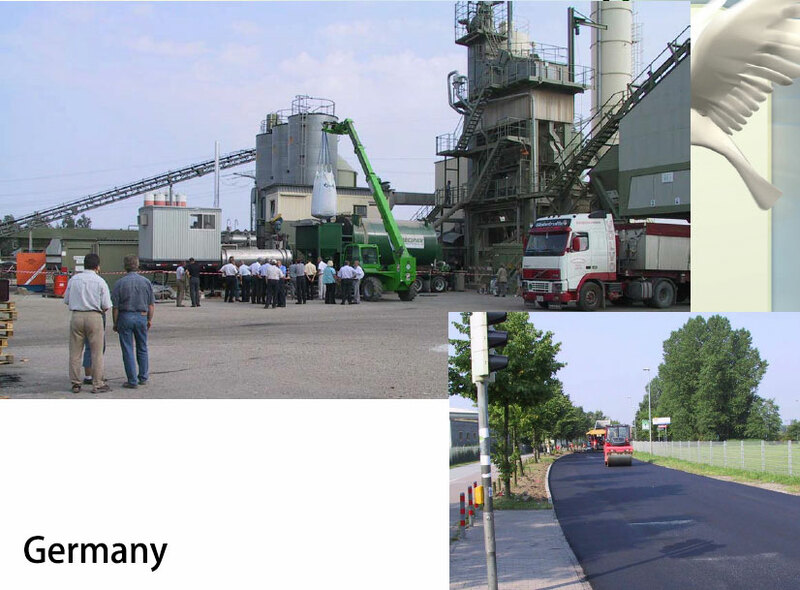 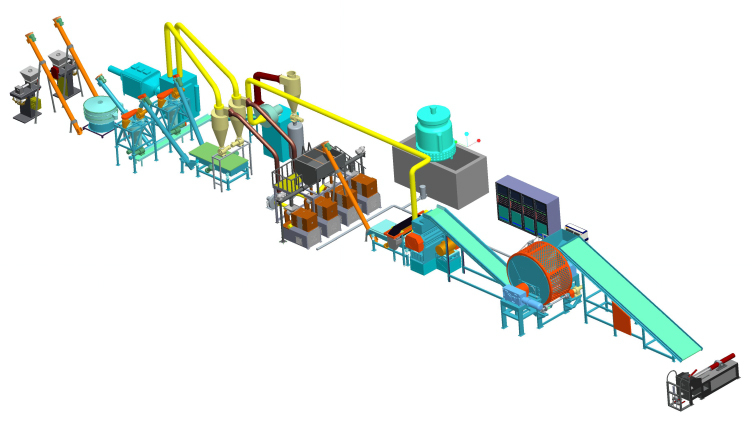 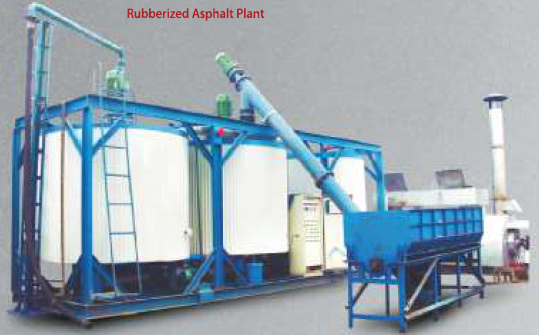 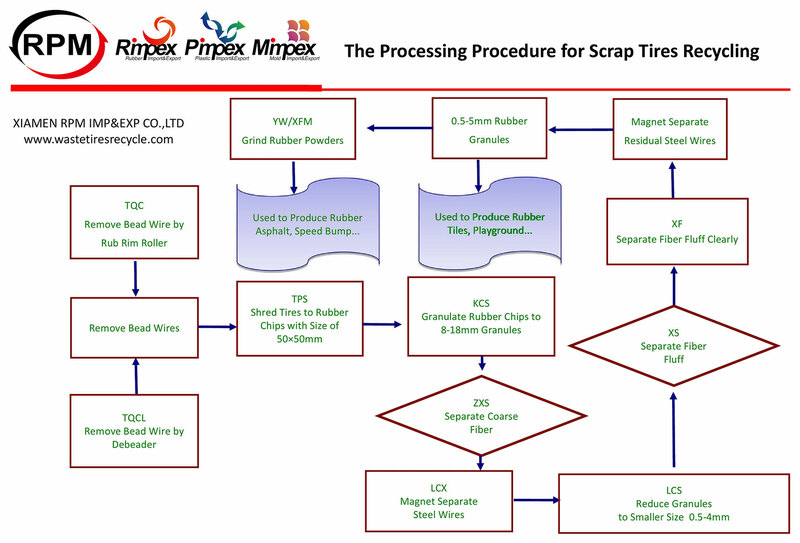 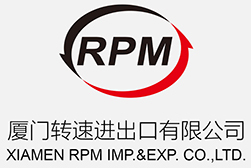 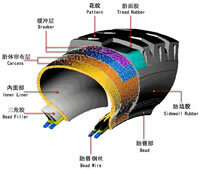 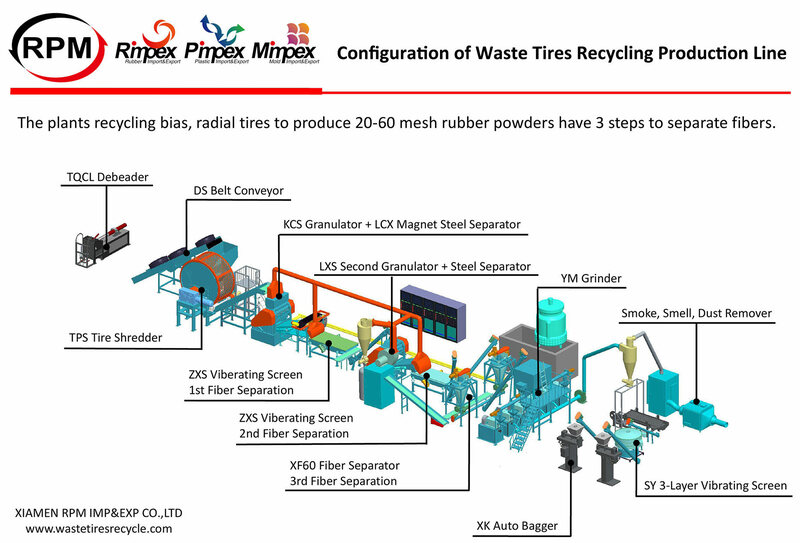 Rimpex of RPM offers a completed tires recycling project plan, supplies waste tires recycling line and suggests rubber powders/granules applications in rubberized asphalt for roads, rubber tiles, sport fields, kindergarten playing yards, stadium playgrounds, residential area fitness runways, football fields by supplying rubber tiles making machinery, runway building machinery and rubberized asphalt plant. 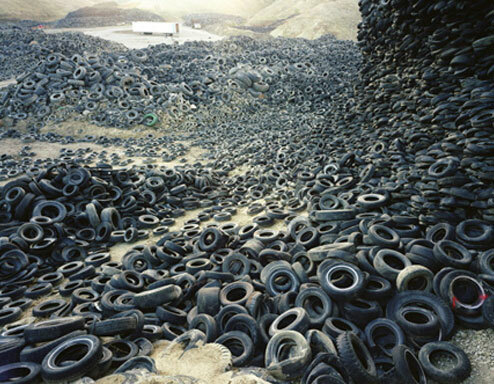 Scrap tires piles can be seen everywhere, every country. 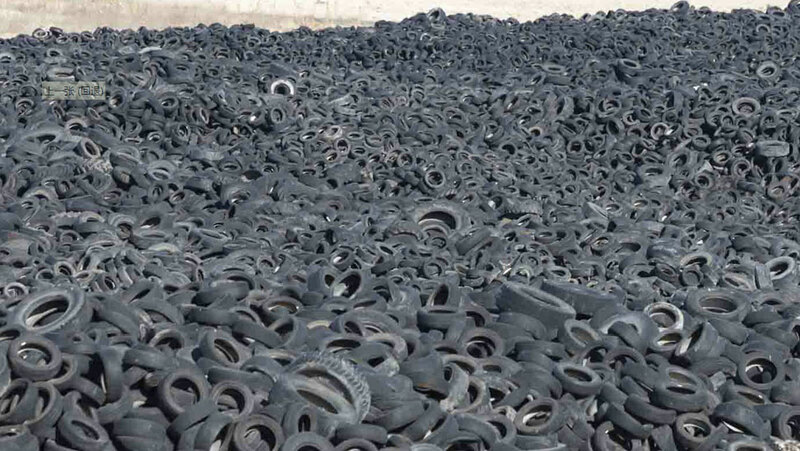 These piles pose a public health concern. 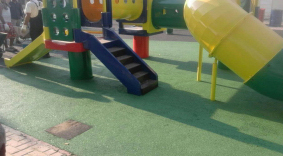 They are breeding grounds and havens for mosquitoes and other vectors, resulting in the spread of dengue fever, yellow fever, encephalitis, West Nile virus, and malaria. 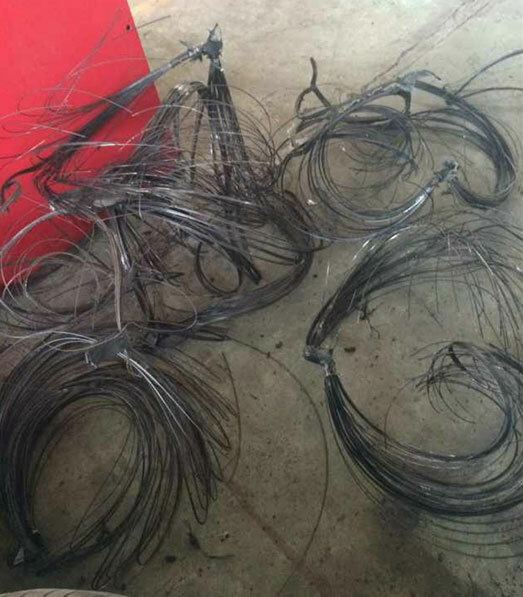 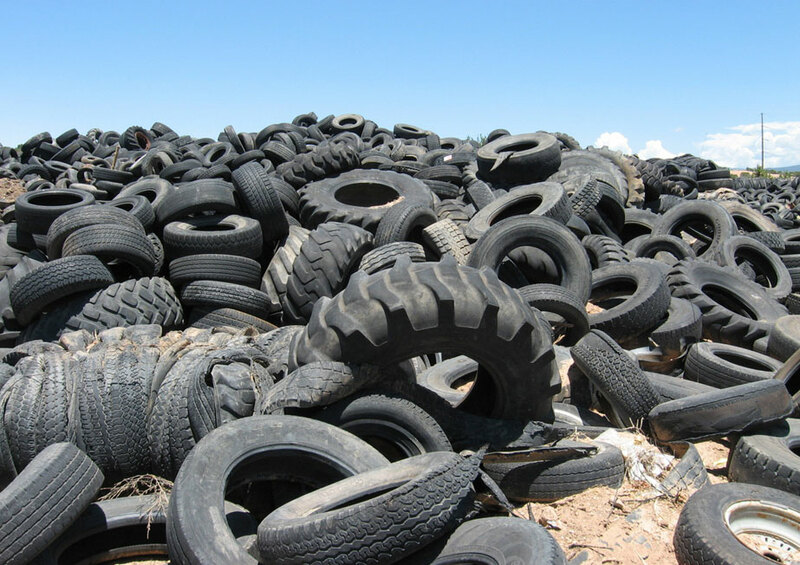 Improperly managed in stockpiles, in illegal dumps, and scattered along road sides, scrap tires are a significant border environmental problem as a result of the leaching process, fires hazards, and water contamination. Once ignited, tire fires are difficult to extinguish. 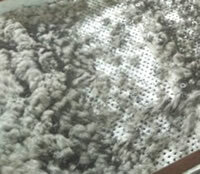 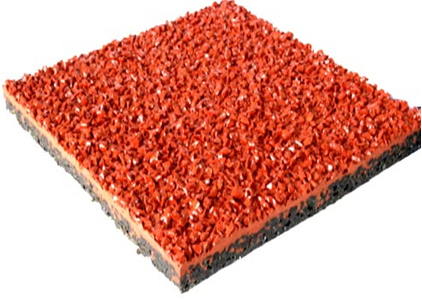 When water is applied to fight the fire, serious air, ground water, and surface water contamination may result. 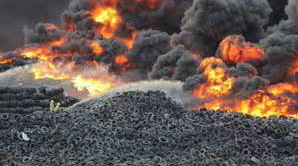 Toxic emissions from tire fires, such as sulfuric acid and gaseous nitric acid, can irritate the skin, eyes, and mucus membranes, and can affect the central nervous system, cause depression, have negative respiratory effects and, in extreme cases, cause mutations and cancer. 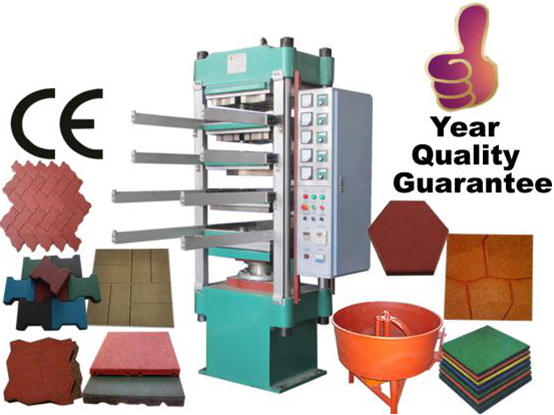 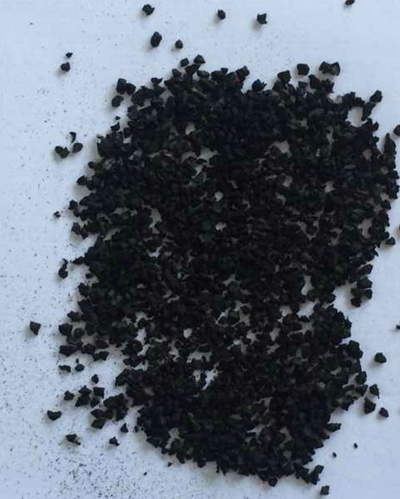 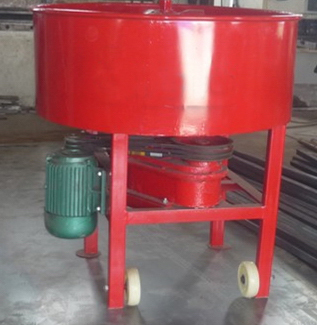 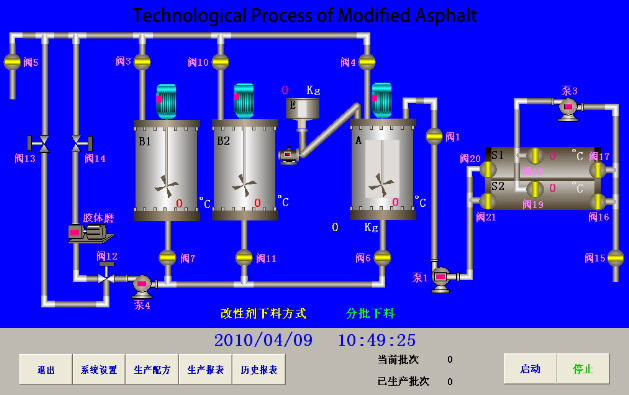 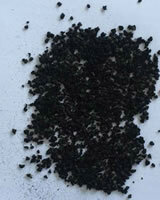 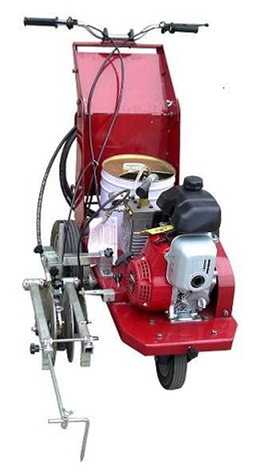 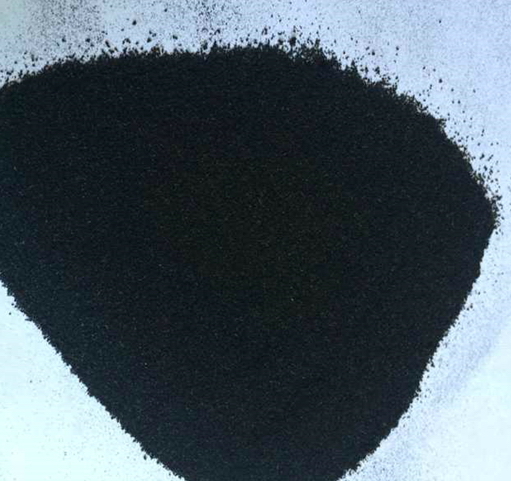 Main Application: Used to mix glue, rubber granules and other materials together evenly. 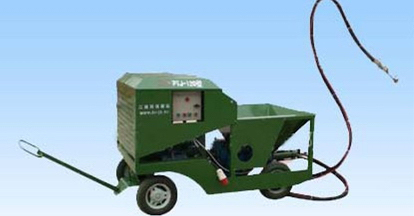 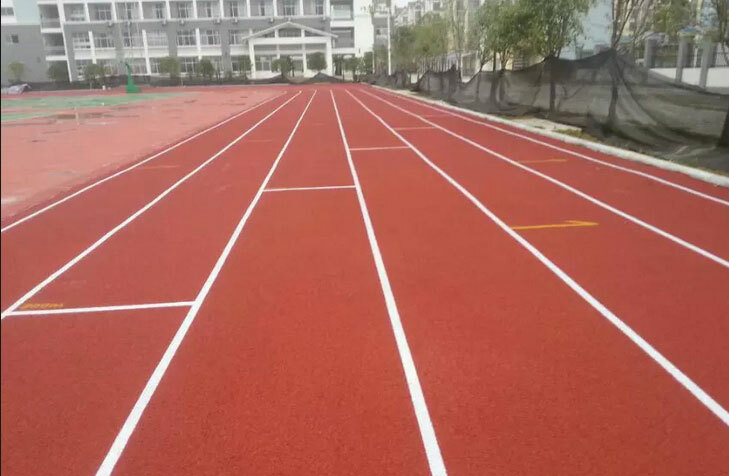 Main Application: Mainly used for spraying surface layer of air permeability or mixed type plastic cement stadiums, running tracks and sports fields. 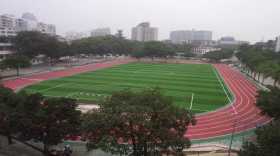 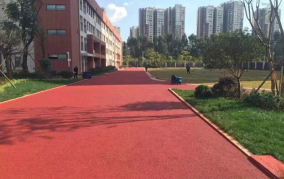 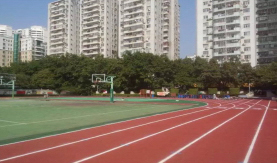 Main Application: It is used to mark the line on the surface of the playground or running track. 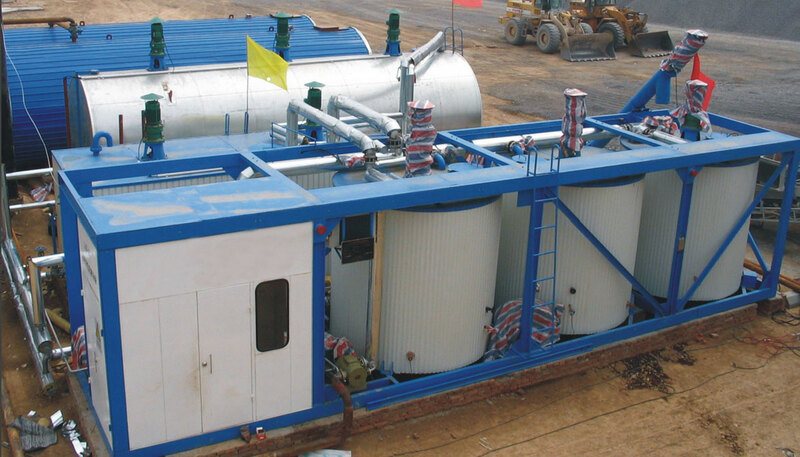 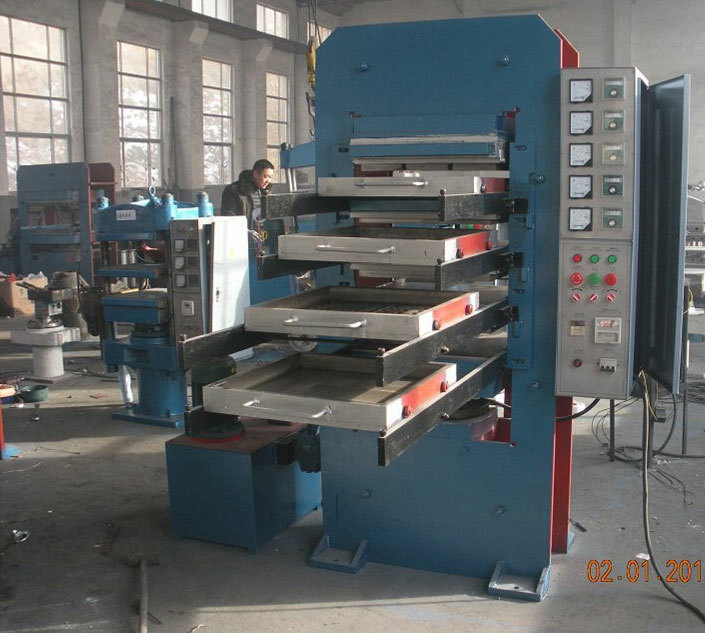 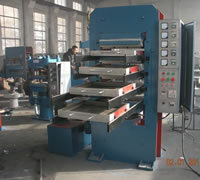 It has the following features as high flow capacity, wide application scope and easy operation. 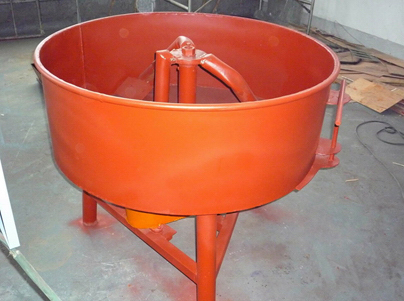 It is suitable for both the spray of ordinary paint and that of higher viscosity paint, such as oil paint, alkyd resin lacquer, nitro lacquer, epoxy resin lacquer and other kinds of paint. 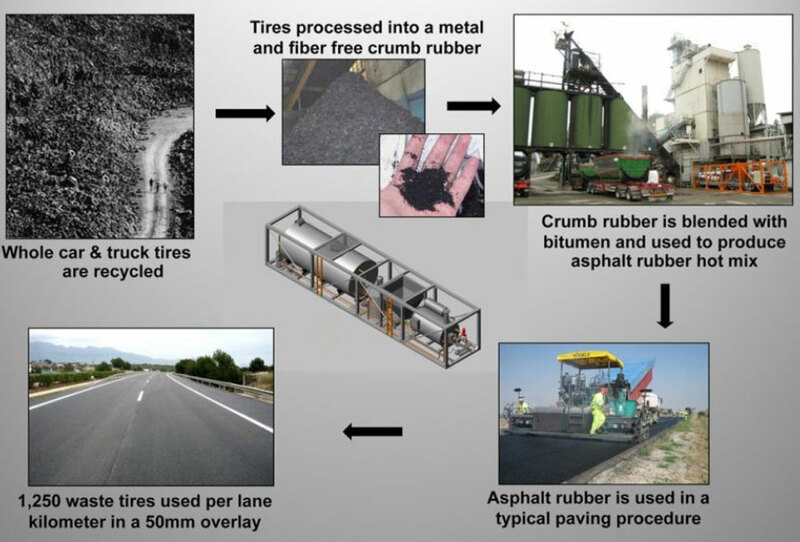 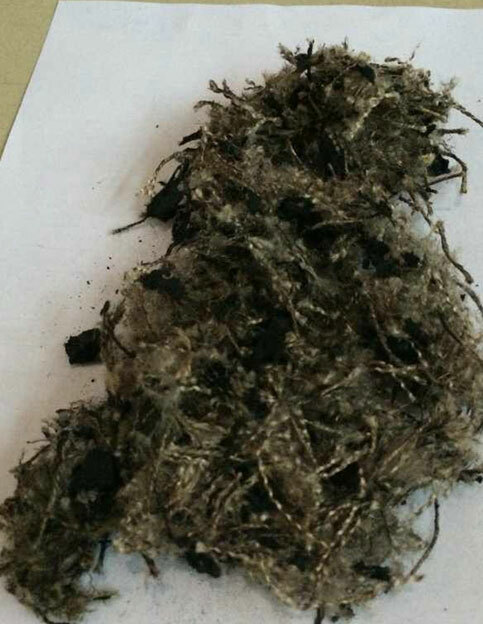 It is a blend of asphalt cement. 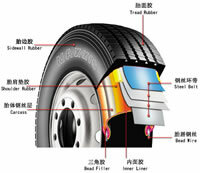 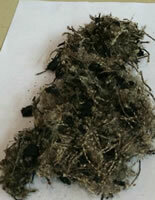 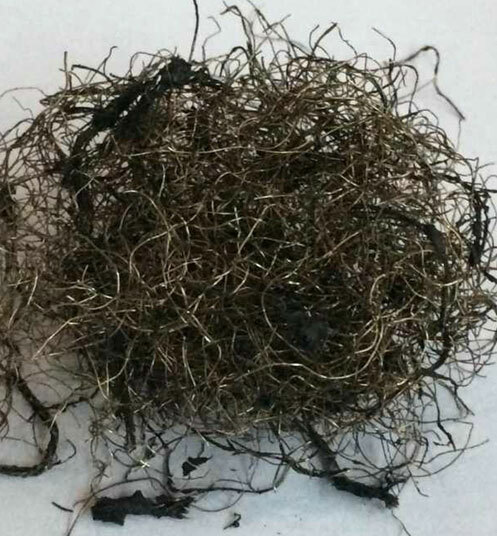 +15% 30mesh reclaimed tire rubber + certain additives. 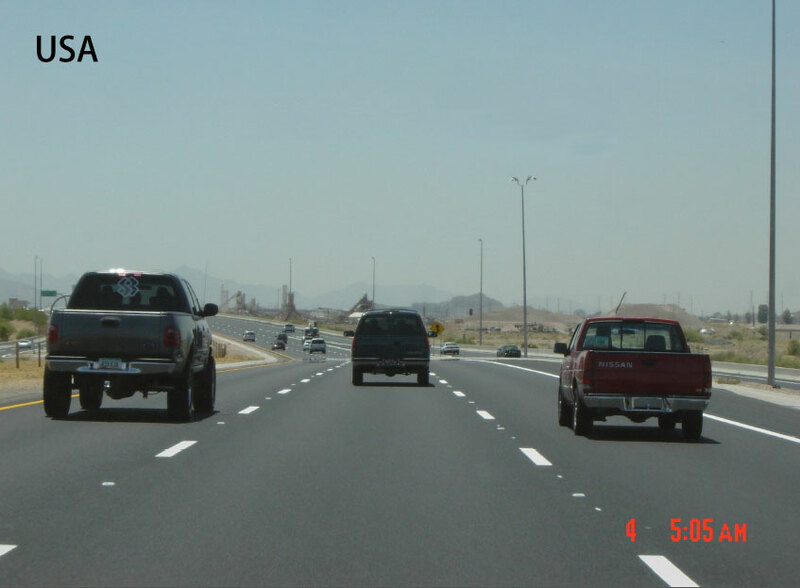 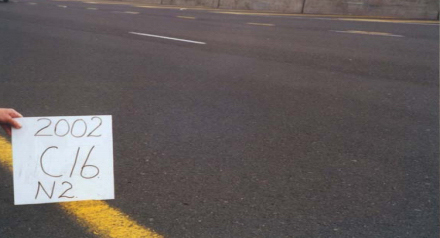 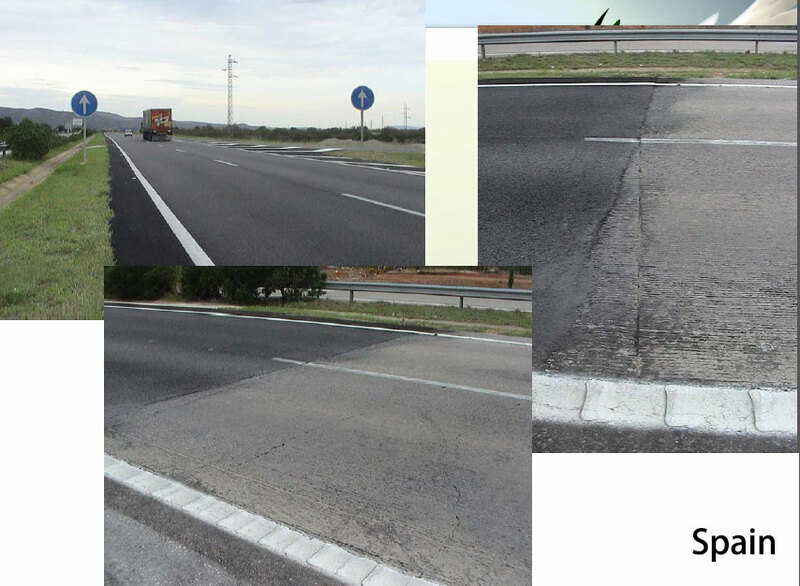 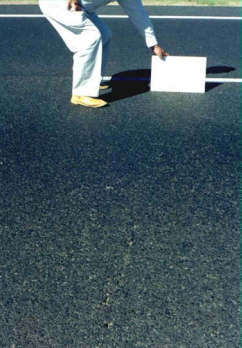 Rubberized Asphalt, 10 Years Later South Africa National Road N2 was built in 1989 with Aspahlt rubber cement.